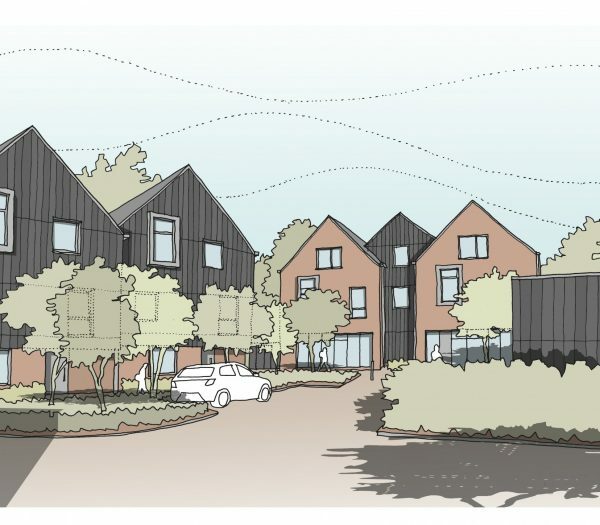 136 bedroom direct let development primarily in the form of 3 storey townhouses alongside a smaller number of studio flats. 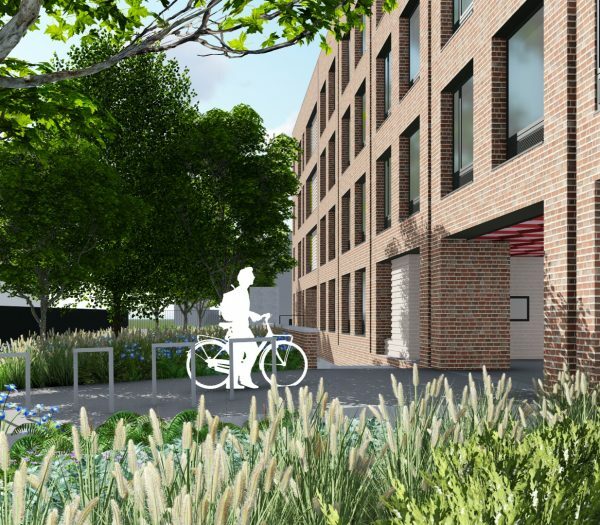 Sensitive Cambridge City centre student accommodation development for use by St Edmund’s College. 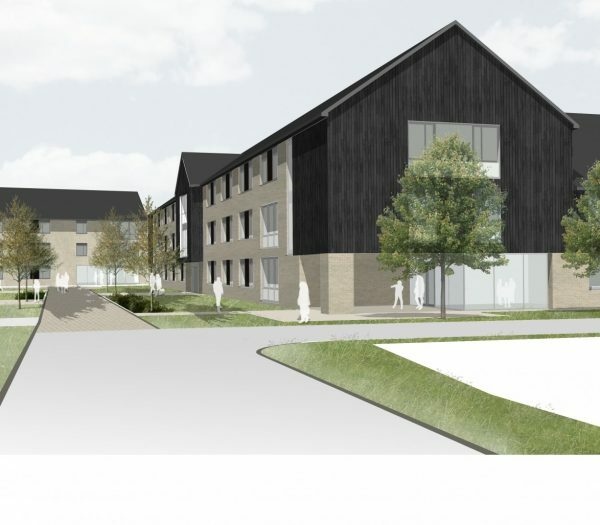 A new low density student village on the edge of Chichester.